The Hollywood community was stunned last week by the death of Grammy- and Emmy-winning composer Patrick Williams. Not only among the most talented composer-arrangers of his generation, “Pat” Williams was one of the nicest guys in the business, one of the all-time great big-band leaders and a strong supporter of music education — a rare combination. I was lucky to get to know him over the past 30 years and it’s been hard to say goodbye. I wrote a fact-filled obituary for Variety and a slightly different version for the AFM’s Overture, but I also wrote an appreciation of the man and his music that I think conveys a bit more of who he was and why we all loved him. This entry was posted in Composers, Film Music, Obituaries, Television Music and tagged Overture Local 47, Pat Williams, Patrick Williams, Patrick Williams obituary, Variety on August 1, 2018 by Jon Burlingame. 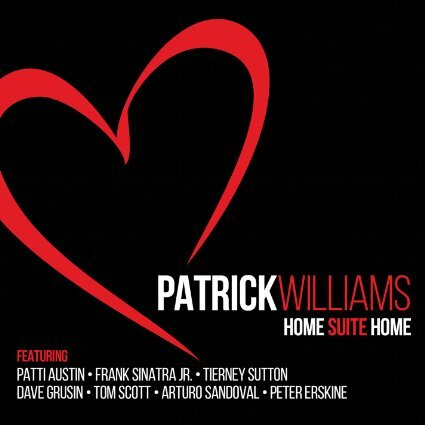 Patrick Williams is one of our finest composers: Oscar nominee, winner of multiple Grammy and Emmy Awards, and veteran big-band leader and arranger (whose Threshold and American Concerto are genuine classics in the field). So it was a special pleasure to visit his Capitol Studios sessions and then pen the notes for his new album, Home Suite Home, now out on the BFM Jazz label. He brought in great soloists (Dave Grusin, Tom Scott, Arturo Sandoval, Peter Erskine, Dan Higgins, etc.) and singers (Patti Austin, Frank Sinatra Jr., Tierney Sutton) and the album is a real treat for jazz fans. 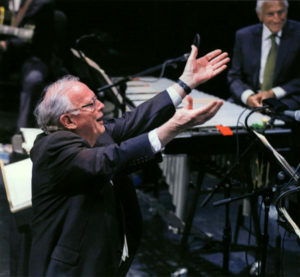 This entry was posted in Composers and tagged Dave Grusin, Home Suite Home, Patrick Williams, Patti Austin, Tom Scott on October 9, 2015 by Jon Burlingame. This was a genuine labor of love. The U.S. 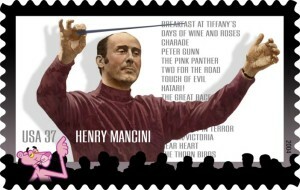 Postal Service was about to issue a Mancini stamp, and there was to be a big ceremony downtown. So the Times asked me for a retrospective piece, yet one that would quote friends, family and give a sense of his impact on popular culture. This is one of my all-time favorite pieces for the L.A. Times. 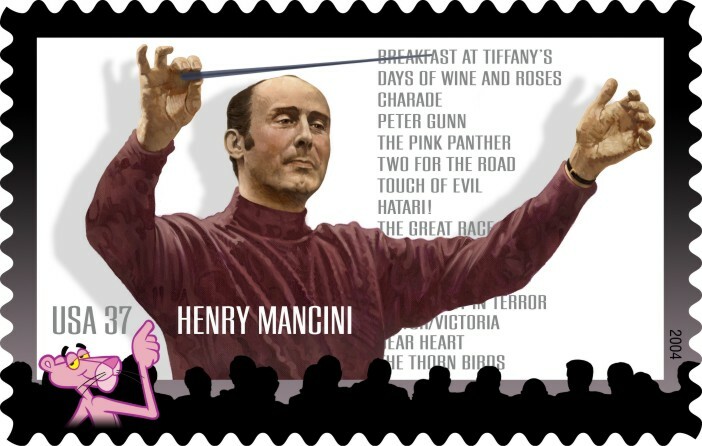 This entry was posted in Composers, Film Music, From the Files, Television Music and tagged Alf Clausen, Henry Mancini, John Williams, Los Angeles Times, Moon River, Patrick Williams, Peter Gunn, Pink Panther, Postal Service, Quincy Jones, stamp on April 12, 2004 by Jon Burlingame.